Pure Barre Platform finally arrived at Pure Barre Wellesley this past week, so I quickly signed up for the first official class. 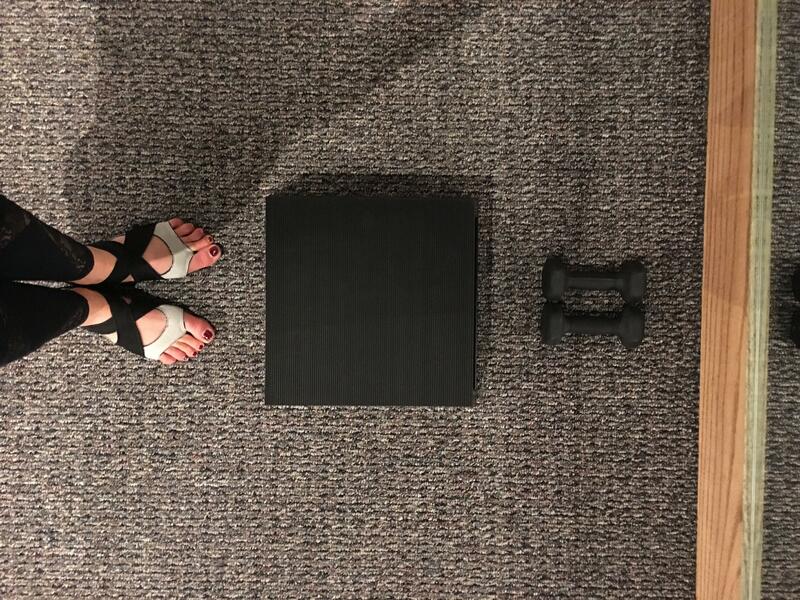 I have been very anxious and excited for Platform since it has a large cardio component, something that is missing from a regular Pure Barre workout. The class is high intensity and cardio based but still incorporates the same toning techniques as Pure Barre does. It has what are called “cardio bursts’ that occur throughout class during the warm up, thigh sprints, seat work and even ab work! These bursts are big and fast movements thatt make your heart rate quickly sky rocket. My favorite cardio burst are the jumps that occur during seat work – you have the opportunity to fly for a few seconds by jumping off the platform while holding onto the bar (I am sure some of you have seen the videos). 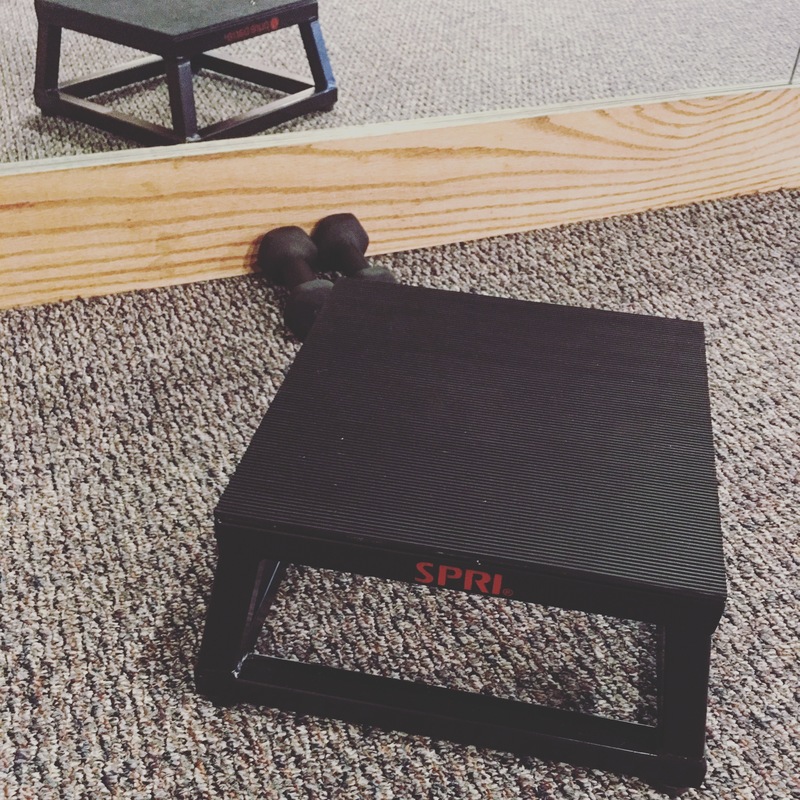 The technique of the class is focused on much bigger movements than the small contractions used during a Pure Barre class – this is hard to adjust to at first, but it is what allows you to keep your heart rate up throughout the class; burning calories and fat more rapidly! The class flew by with its upbeat tempo and “double time” sprints that caused my thighs to burn like never before. Class ended and I was dripping in sweat and feeling a new kind of Pure Barre high. I cannot say enough great things about this class and can’t wait for everyone to try it. You do not have to be super coordinated to succeed in this class; all the movements are simple and easy to pick up on quickly! So check out the schedule at your local Pure Barre as these classes pop up in 2016! Looks great! I’ve been meaning to try this! Yes it is different but fun! Let me know how you like it! this sounds more up my alley than traditional barre, so I NEED to get to one of these classes! thanks for sharing the review on it!